Thank you again, Guy and I. Nagy. It remains very interesting to me how these well-known artists enjoyed collaborating on small works, with each painting a small part. I haven't seen that elsewhere. 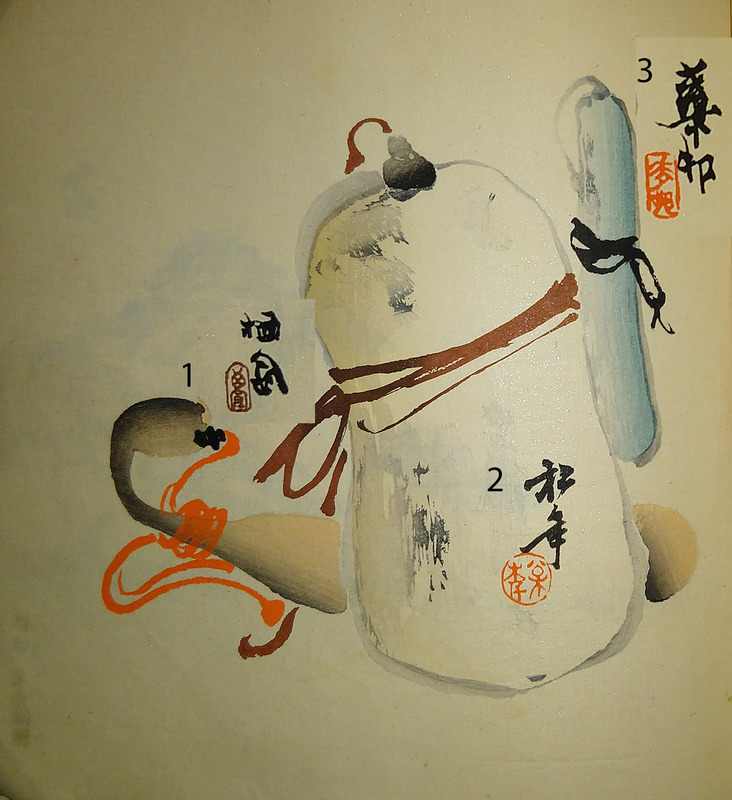 The denomination in Japanese for such joint work is 'gassaku' and typical for Kyoto Shijô and literati painters.